Creative Sketchbook: Cathy Miles's Metal Magic! 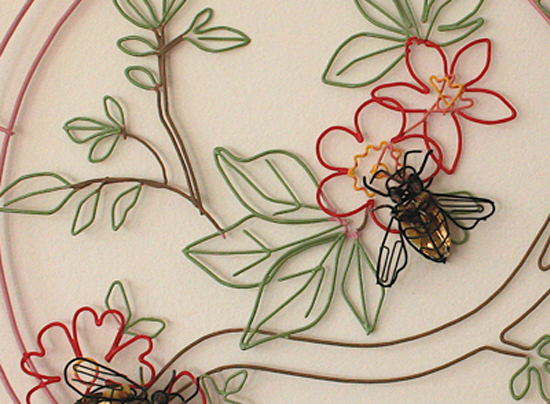 Today I am showcasing the delicate wire creations of Cathy Miles. I find her work rather quirky, enchanting and in contrast, humorous. 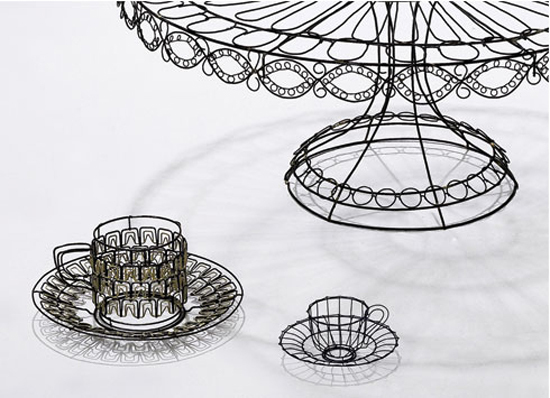 Cathy creates delicate line drawings that are brought to life into 3d wire sculptures. 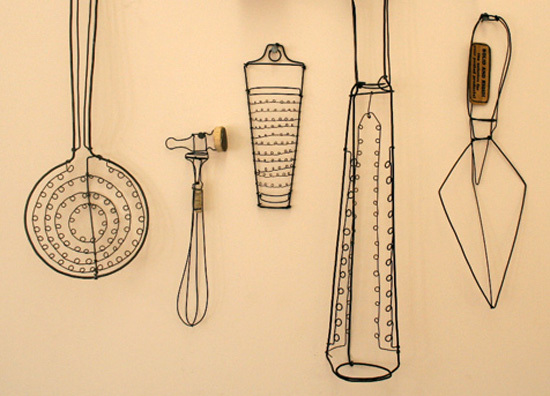 "I’ve always loved drawing and using wire is like drawing in three dimensions." 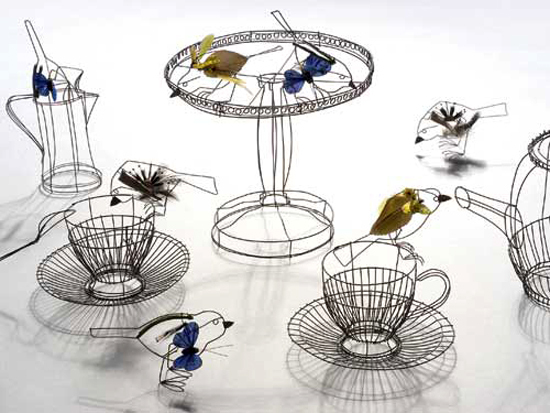 Sourced Wire is combined with other materials and found objects to depict everyday objects and creatures. "I’m always on the hunt for different bits and pieces, I use things I buy in pound shops, on ebay or in car boot sales. Cathy is a metalsmith with a background in silversmithing and jewelery, Cathy now lives and works in Birmingham. I love the simplicity of her sculptures combined with delicate detail through loops, twirls and swirls. "I also love the spatial qualities of wire and the way the light and shade add an extra dimension to the objects."